Beginning on October 7th, 2013, and lasting until October 10th, the bishops from the Roman Catholic Church and the Moscow Patriarchate engaged in an 8th series of theological conference in Germany, in the continued efforts at ecumenists being spearhead by Pat. Kirill of the MP. The talks took place in Magdeburg, Germany, hosted by the German Roman Catholic Bishops conference at the Ronaclli Diocesan Center. 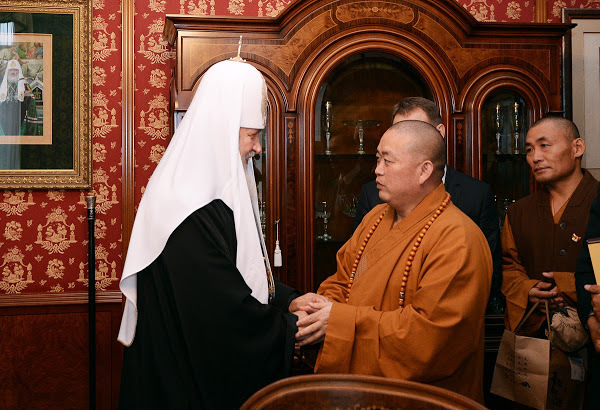 The continued and increased ecumenical discussions and attending of worship services between the Moscow Patriarchate and the Roman Catholic Church is part of the overall agenda of both bodies. 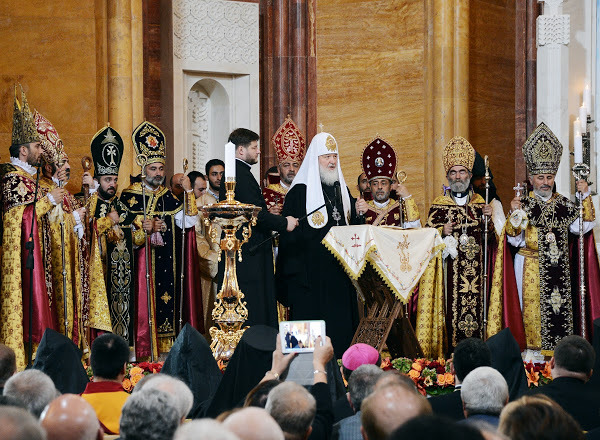 Contrary to true and traditional Orthodox theology and principles, the Moscow Patriarchate (as well as the other ecclesial bodies it shares full communion with), seeks an eventual amalgamation of some sort with the Vatican. This is, of course, contrary to Orthodoxy theology, and has subsequently, along with the history of the creation of the modern MP in schism and heresy, placed the Moscow Patriarchate outside the Orthodox Church.